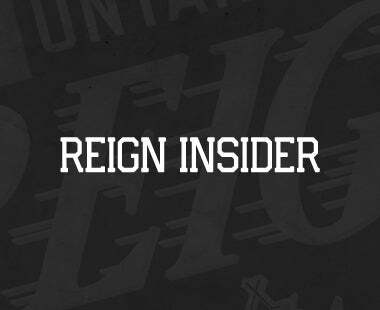 Ontario, CA – The Ontario Reign, proud American Hockey League affiliate of the Los Angeles Kings of the National Hockey League, announced today that the team front office staff walked, ran, jogged, hiked and biked over 740 miles during the month of November to support Movember, a mustache-themed men’s health initiative, and raised over $2,000 with the Hope Reigns Foundation. 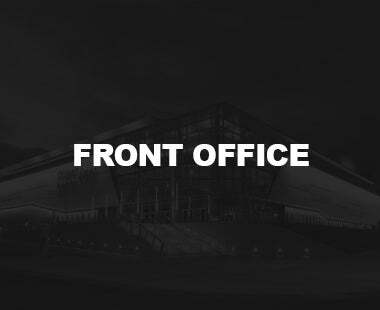 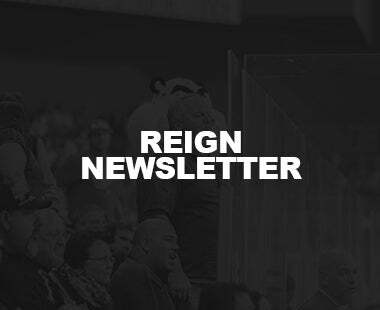 The Reign front office encouraged fans to join the cause at OntarioReign.com/Movember and supported group or individual movement goals during the month of November. 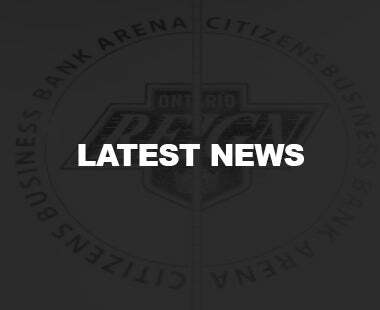 The Ontario Reign continue a five-game road trip Tuesday, December 5 against the Tucson Roadrunners at 6:00 and move on to battle the Texas Stars (Dec. 9, 13) and San Antonio Rampage (Dec. 10). 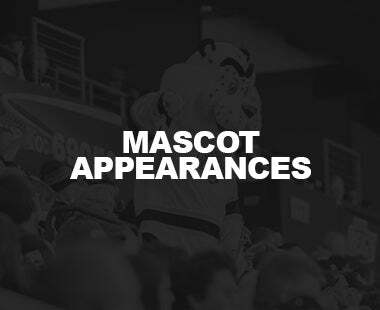 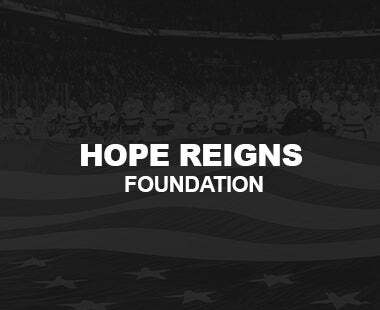 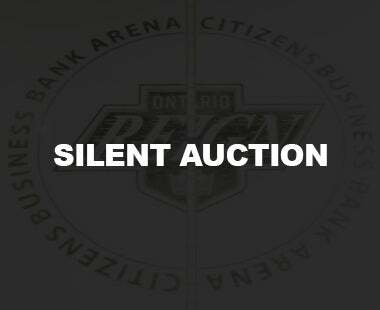 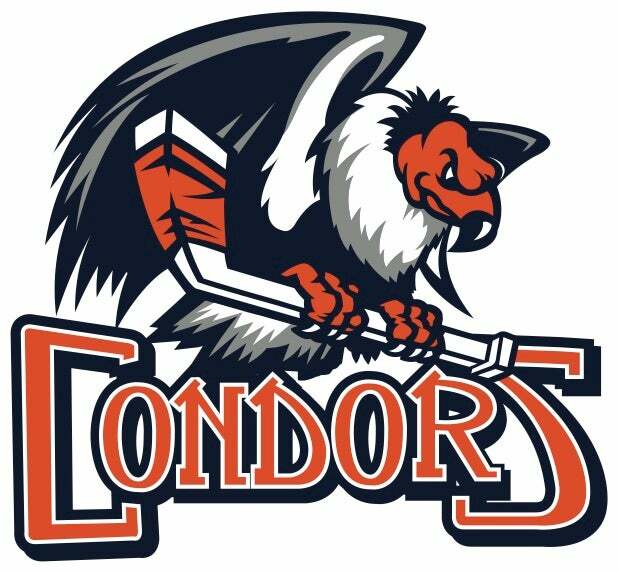 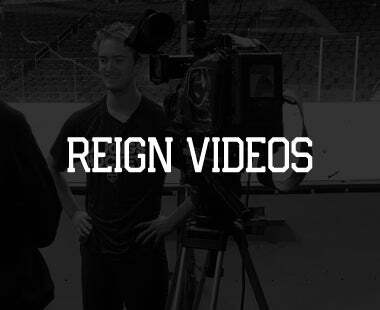 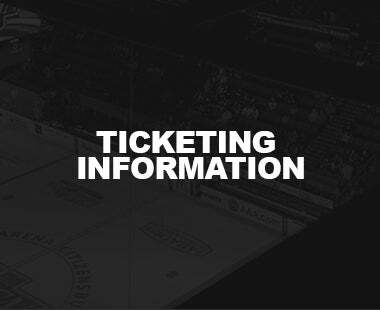 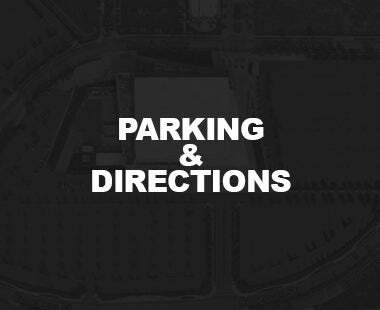 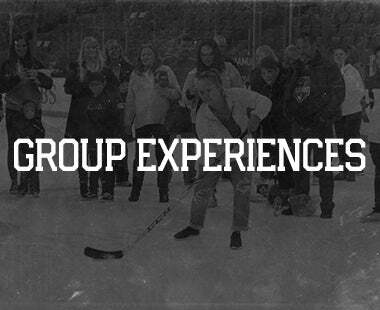 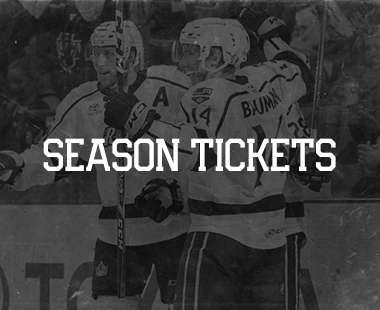 Follow along on Twitter at Twitter.com/OntarioReign.